Hi, I'm Meng-Shiun Lin. A front-end & game developer. 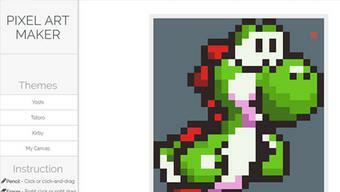 I'm passionate about web & game development. 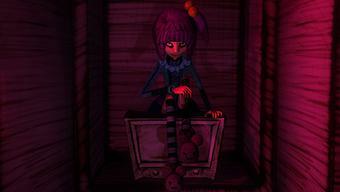 I’ve always liked creating my own games, starting out as an artist making 2D and 3D artwork. Over the last few years I’ve also been learning game programming and mobile development, mostly using Unity and C#. I originally studied game development at SupInfoGame and went on to work on AR/VR and mobile games. Using an existing Canvas to create a classic Frogger arcade game. 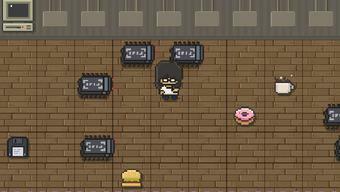 The player controls a coder who is facing annoying bugs, the goal is to solve the bugs and earn as much money as possible. 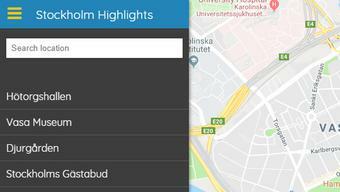 Showing highlighted PoI's and restaurants in Stockholm, along with displaying extra information through Foursquare API. This project is also built with accessibility in mind. 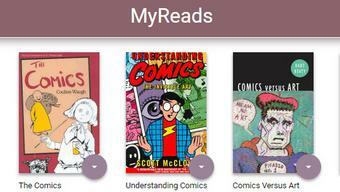 A book managing app which allows users to perform book searches, adding them to your shelf and categorizing them. The player needs to match 2 cards with the same pattern, each turn the table shuffles a deck of 16 cards. 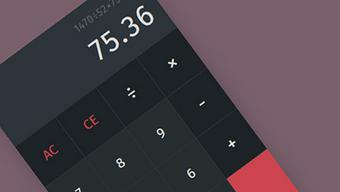 I converted a provided static design and made it responsive. Service worker is implemented to bring a seamless offline experience. 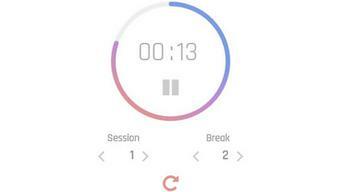 The app is also accessible to screen readers. 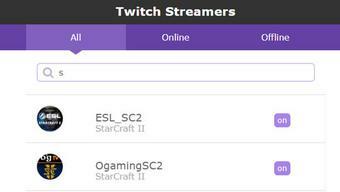 A web application that tracks the status of popular streamers using the Twitch API. 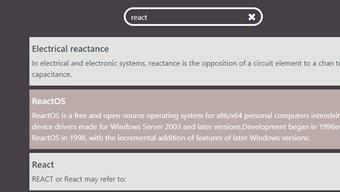 A web application that lets you search articles using the Wikipedia API. 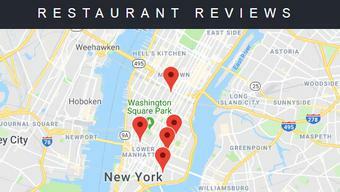 To learn more about app development, I created a small mobile app that helps me plan my trips. 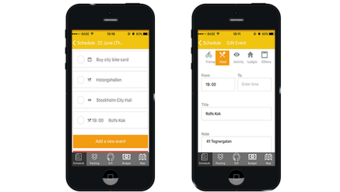 Featuring task lists for activities and tracking the things to pack. 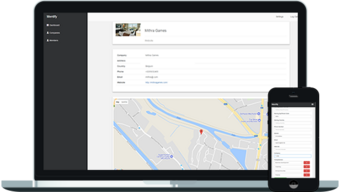 A web application for an organization to store information about their members. The members can also login and find/share their data with other members. 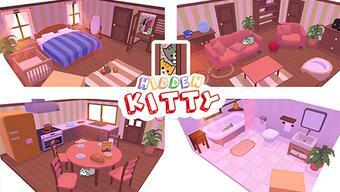 Hidden Kitty is a seek & find game for children ages 3. I worked on various 2D and 3D artwork for the iOS version. 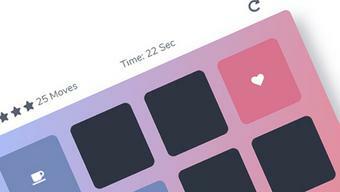 The game is currently available on the app store! I wanted to create a realistic interior environment in virtual reality. After looking at reference from architects, I modeled the furniture using Blender and created materials using Substance Designer. 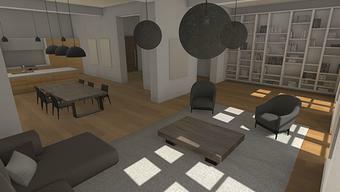 Then everything was imported into Unity, where the scene was lightmapped and finally the Oculus SDK was added. A tower defense game for iOS & Android, place soldiers, traps and towers to hold off the enemies before they reach the goal. 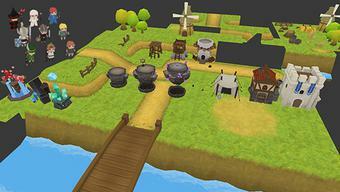 A prototype for a farming game to learn more about C# and game programming. 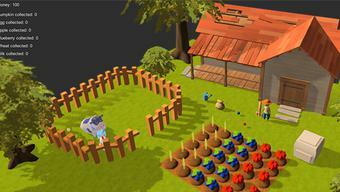 The player can walk around and grow crops and tend to the animals. 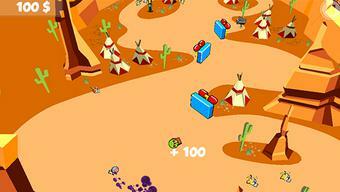 To learn about C# and game programming I worked on a platform game in Unity. 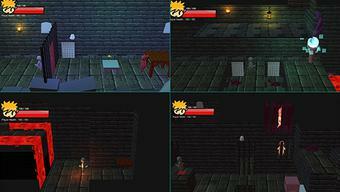 The player can switch between a boy and a spirit, together they can solve puzzles to escape the castle. Hollywood Zombie Pinball Apocalypse is an iOS game, created together with 5 other students. The player controls a zombie-pinball horde through various Hollywood movie sets. They can contaminate humans to enlarge the horde and use special abilities from Hollywood movie stars. With my love for animation, I made a short film to learn more about the fundamentals of 3D modeling and animation. It’s a story about a boy who is stuck in his nightmare.